Enjoy this Analytics Demo Video. 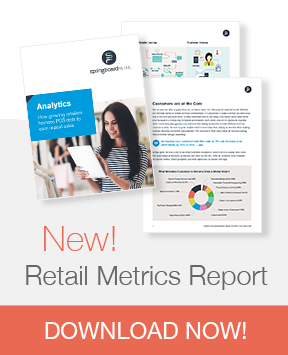 Learn about Springboard Retail's robust reporting features. This analytics and reporting demo is just the beginning! To get a complete overview of all Springboard Retail's features and functionality watch a full demo video.